Valentine’s Day is fast approaching, and that means you’ll need to cement your plans if you haven’t already. 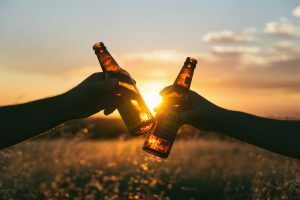 Although the holiday is synonymous with wine, beer has steadily crept into the fold over the years, and thanks to all the innovative brewers out there, plenty of beer options are available that are perfect for Valentine’s Day. In a last-minute pinch to get a beautiful night together Looking to pre-game or have a night-cap ready to go? We’ve got it covered with some great beer selections! Part of Angry Orchard’s “Ciderhouse Collection”, The Muse is a delicious option to kick off your Valentine’s Day activities. Coming in a 750 ml corked bottle, you can pop the top and let the bubbly flow. 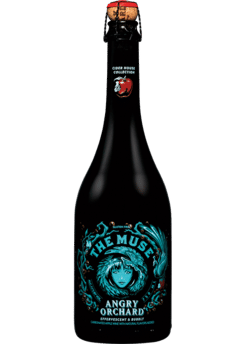 The Muse is aged in French oak and brings a great combination of juicy apple flavors with some clove and vanilla as well. 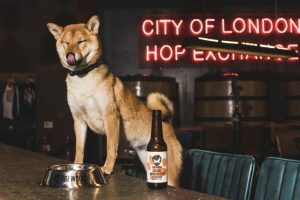 Although this might be a little harder to track down, it will be worth it, and at 7.7% it can get a little buzz going before dinner or whatever else is on the agenda! 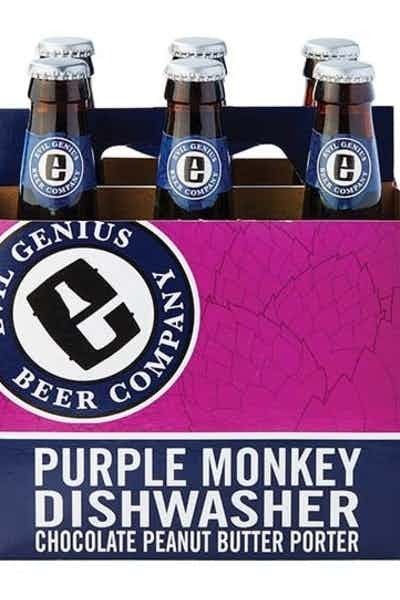 Purple Monkey Dishwasher is a great go-to beer from Evil Genius, and it can fill a lot of drinking needs. For Valentine’s Day, PMD is easy to find in a bottle or on draught and can serve as a nice beer to have before going out, or it can fill the role of dessert when you get home. This sweet porter, with tasty flavors of chocolate and peanut butter, will definitely hit the spot. 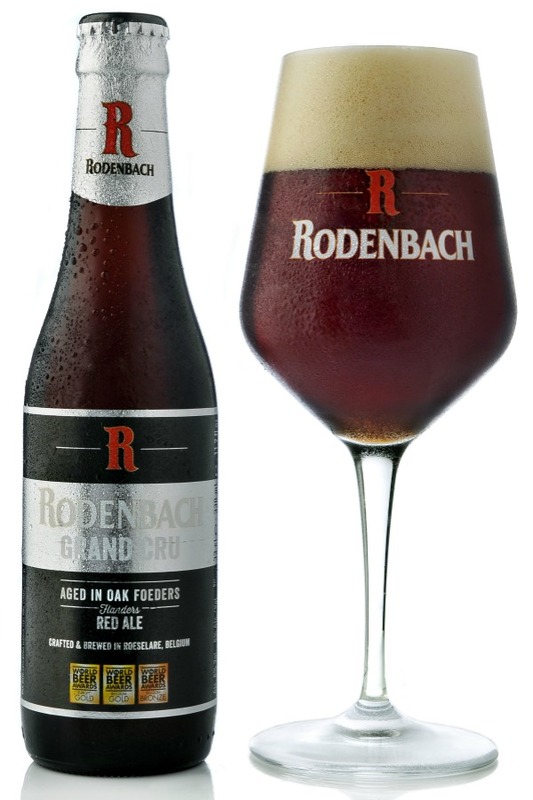 Rodenbach’s Grand Cru is a classic Belgian beer, and while this has been around for ages, it is an ageless option. This Flanders Red Ale will bring a sour edge to your Valentine’s Day that can help set your beer selection apart from more mundane choices. While we know sour type beers aren’t for everyone, Grand Cru is an approachable entry into this beer category. 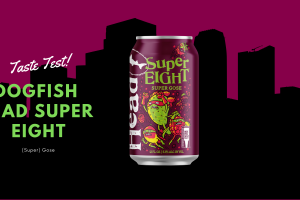 At only 6% ABV, it’s a unique option to give your Valentine’s Day a little fancy flare! At this point, your night has gone as well as you planned it and there’s one beer left to finish the night with – Evil Twin’s I Love You With My Stout. This 12% Imperial Stout might seem intimidating at first, but after a couple of sips, this beer will carry you into the end of the night. With boozy whiskey and rum flavors mixed in with caramel, chocolate, and roasted malt, Evil Twin’s complex concoction is a perfect slow-drinker for a dimly lit room that sets the mood and will cap off Valentine’s Day just right! While Valentine’s Day is nice for some, there are plenty of people who are not fans of the holiday (for entirely valid reasons). 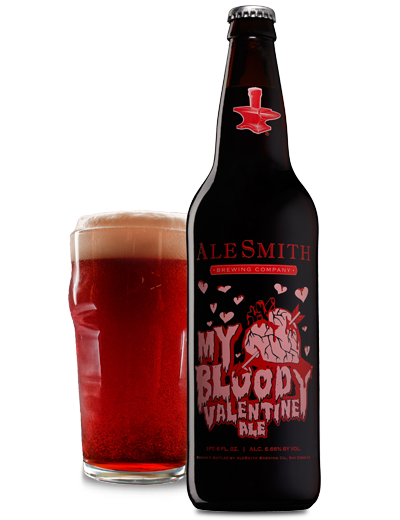 Whether you’re single, an anti-Valentine’s supporter, or just a fan of going against the grain, AleSmith has you covered. My Bloody Valentine is an easy-drinking amber ale that delivers delicious flavors of caramel, toast, and chocolate. The beer is well-balanced and easy-drinking at only 6.66%, which makes it a fantastic choice to knock back and show your rebellious support against Valentine’s Day! 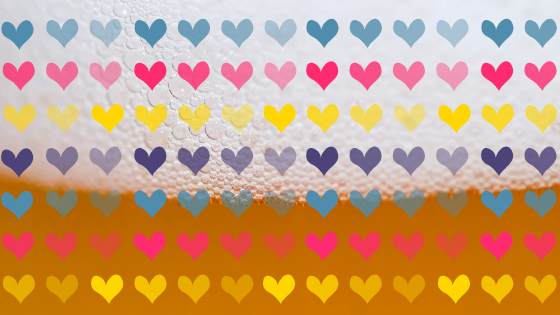 Whether you’re doing something this Valentine’s Day or not, these selections should offer a wide variety of ways to incorporate beer into your plans. Supporter or not, Valentine’s Day can be the cause for some tasty beers, which is always a good thing. Make sure to plan, see if any of these beers are available near you, and always drive safely!